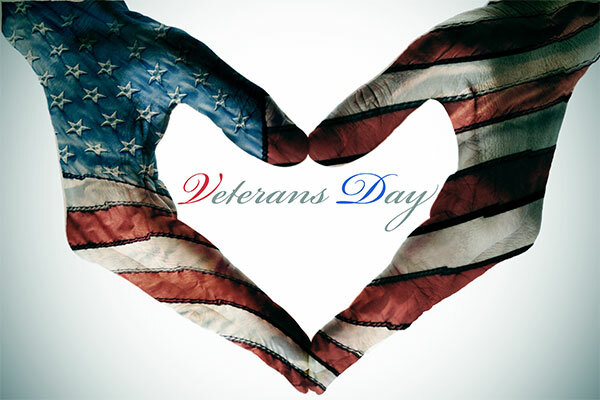 Veterans Day is a U.S. legal holiday dedicated to American veterans of all wars. In 1918, on the 11th hour of the 11th day of the 11th month, an armistice, or temporary cessation of hostilities, was declared between the Allied nations and Germany in World War I, then known as “the Great War.” Commemorated in many countries as Armistice Day the following year, November 11th became a federal holiday in the United States in 1938. In the aftermath of World War II and the Korean War, Armistice Day became legally known as Veterans Day.